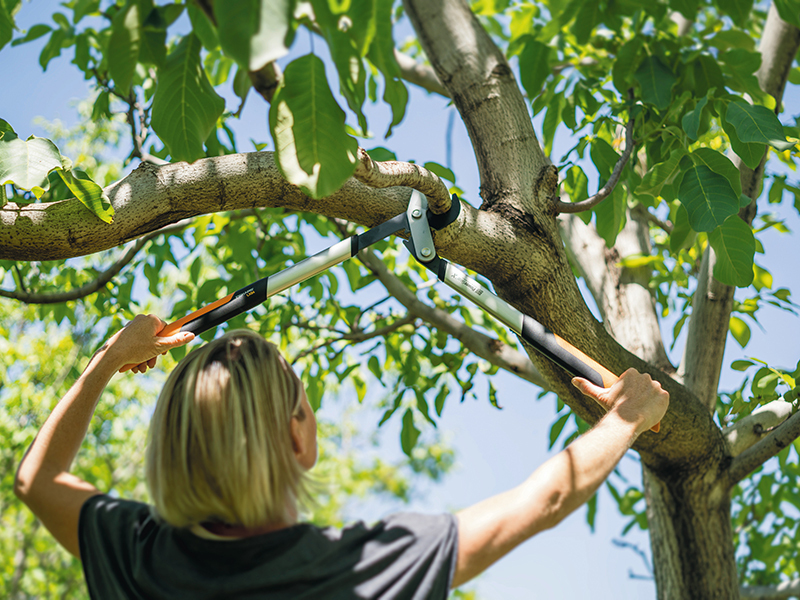 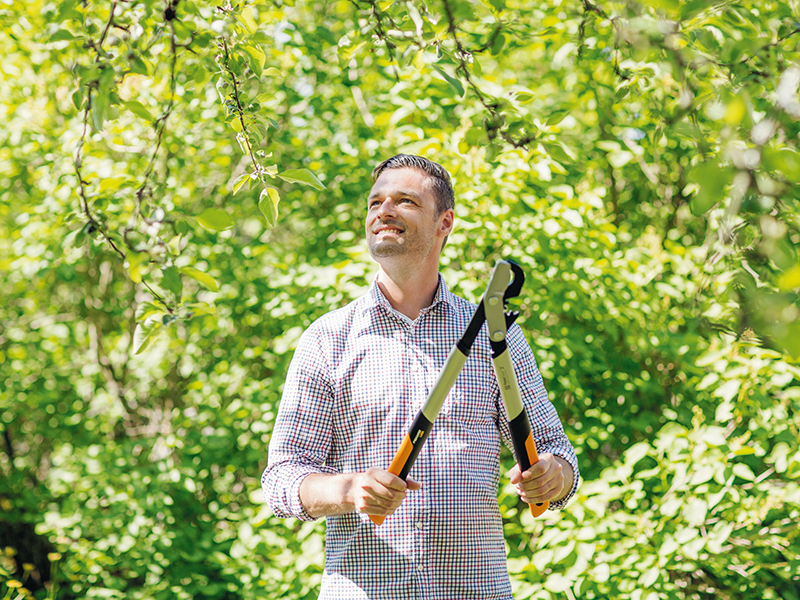 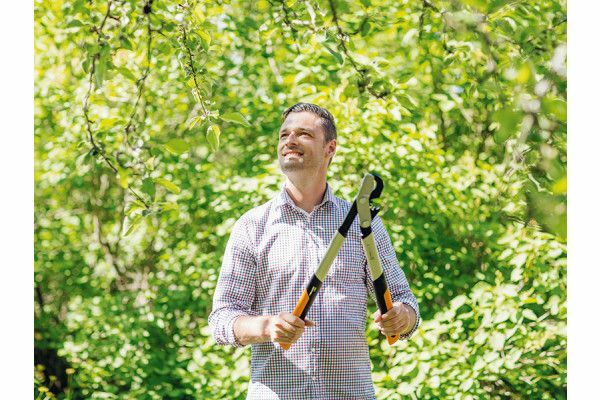 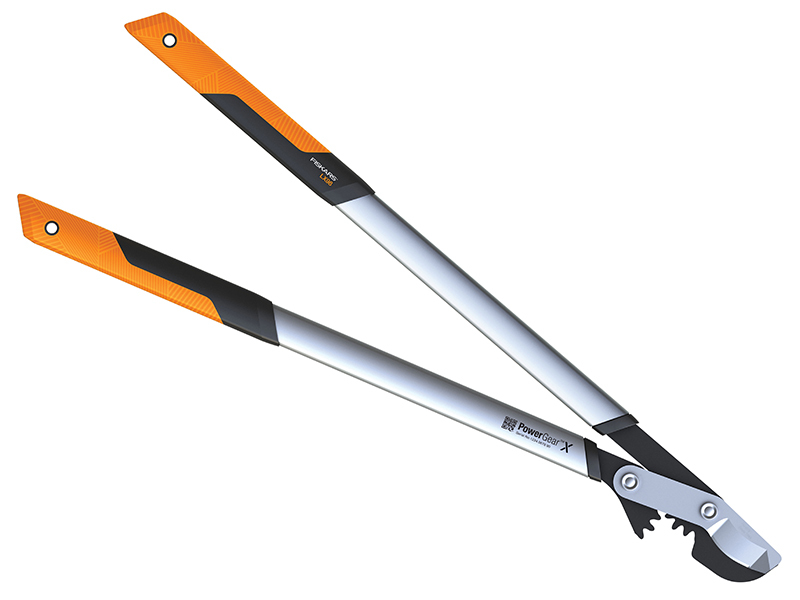 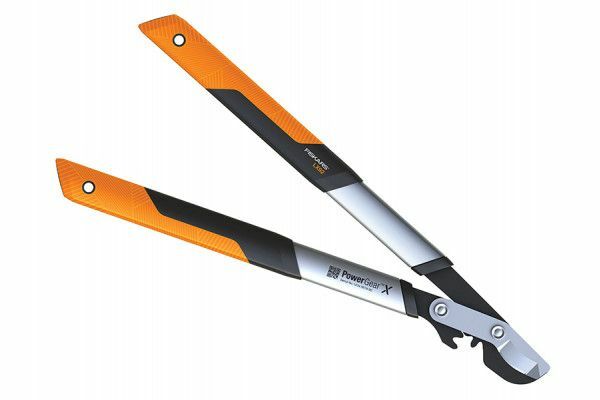 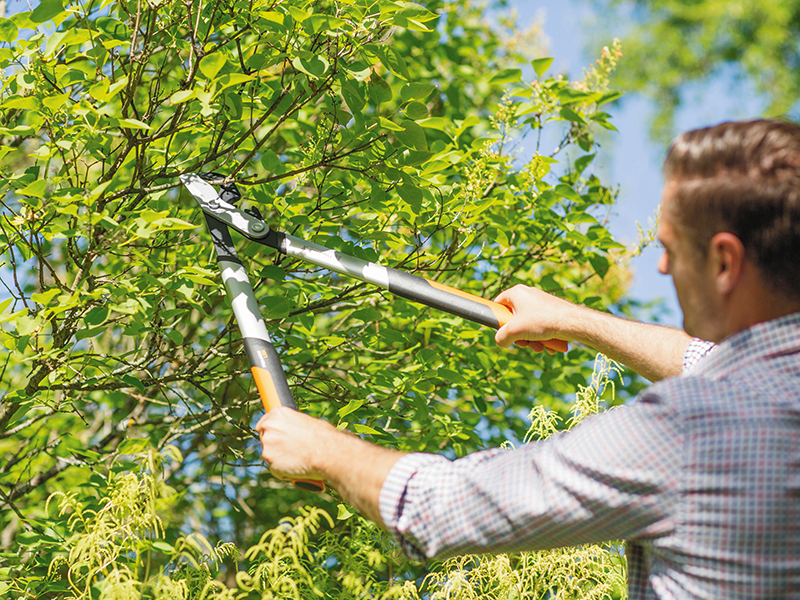 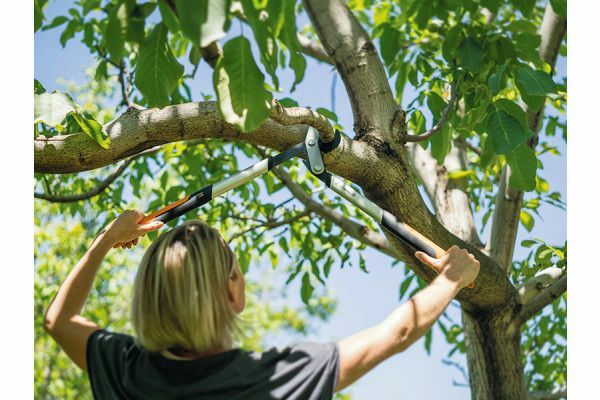 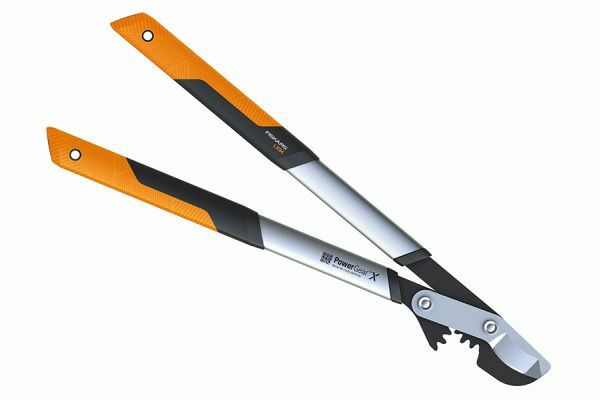 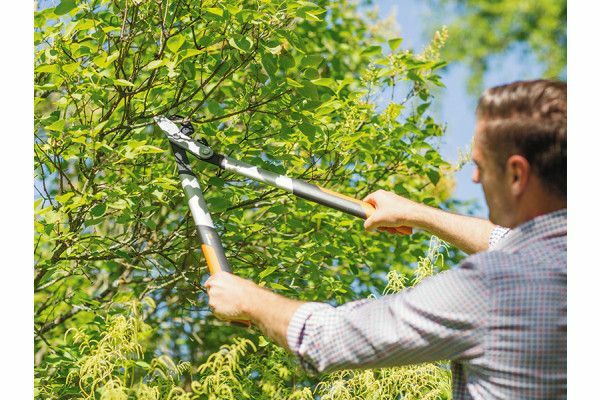 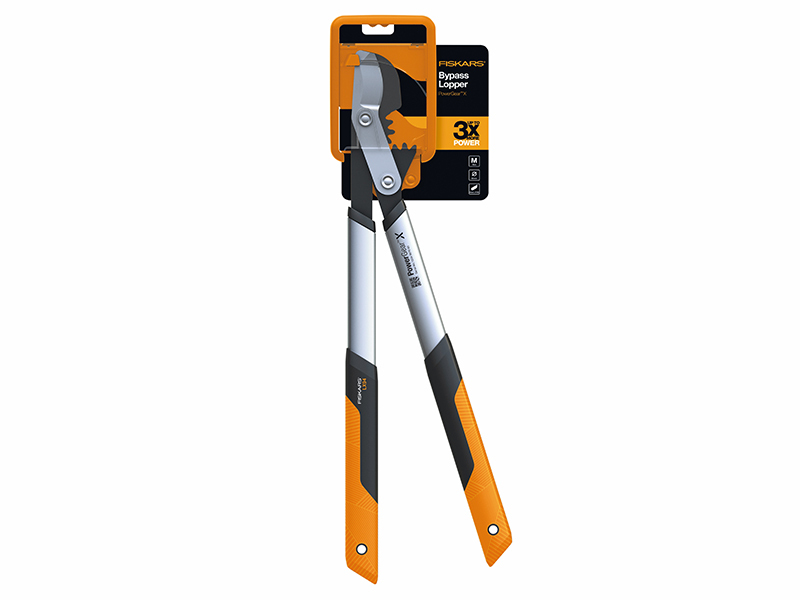 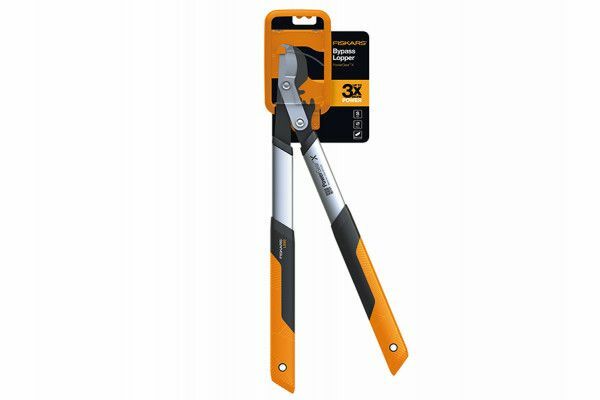 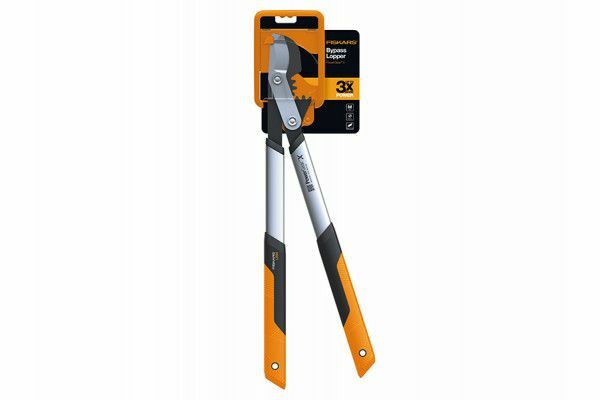 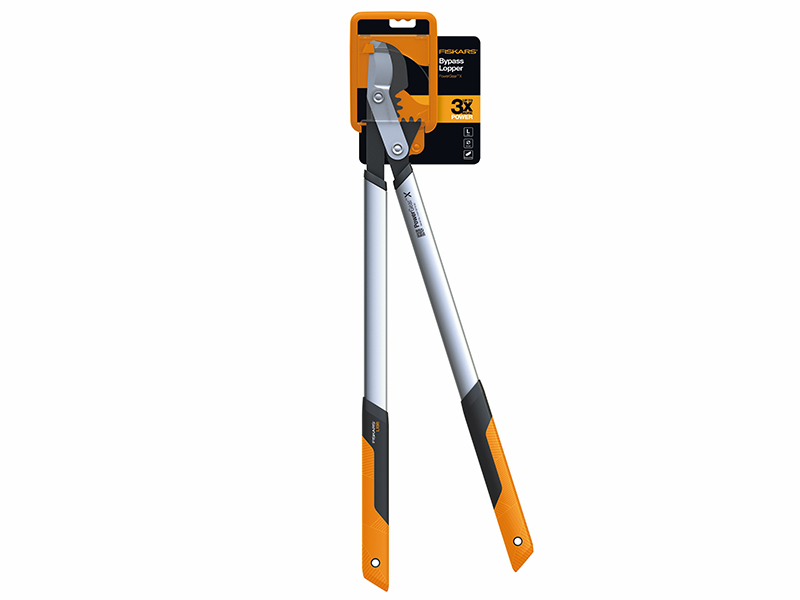 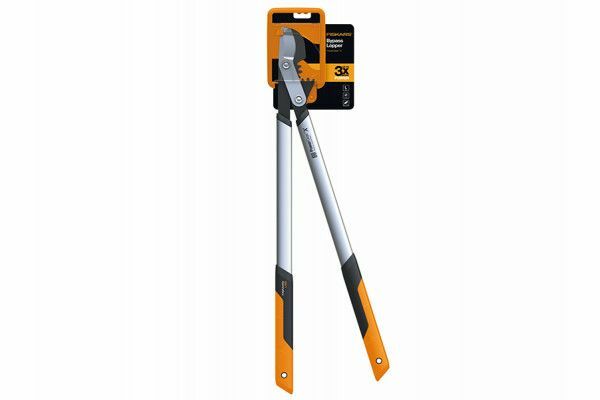 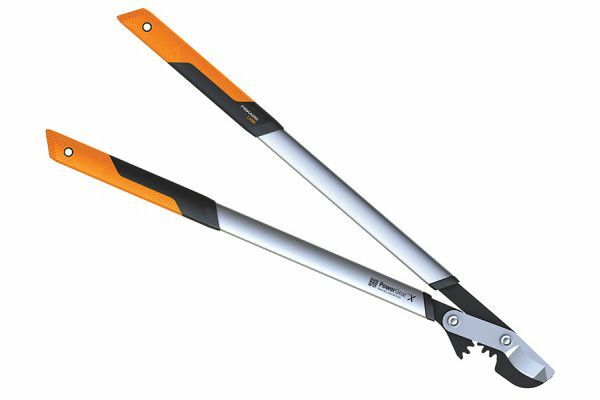 The Fiskars PowerGear™ X Bypass Loppers are ideal for frequent cutting of fresh wood. 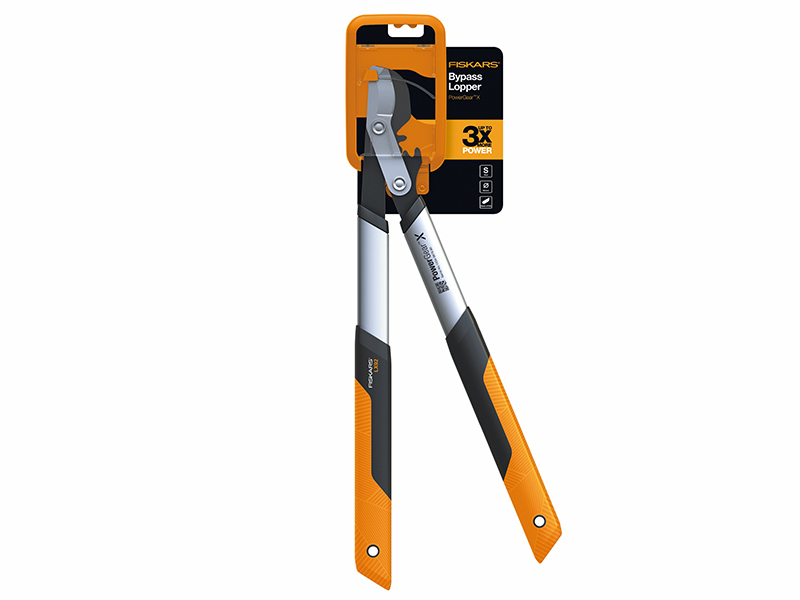 The unique PowerGear™ mechanism gives 3x the cutting power, making light work of the toughest challenges. 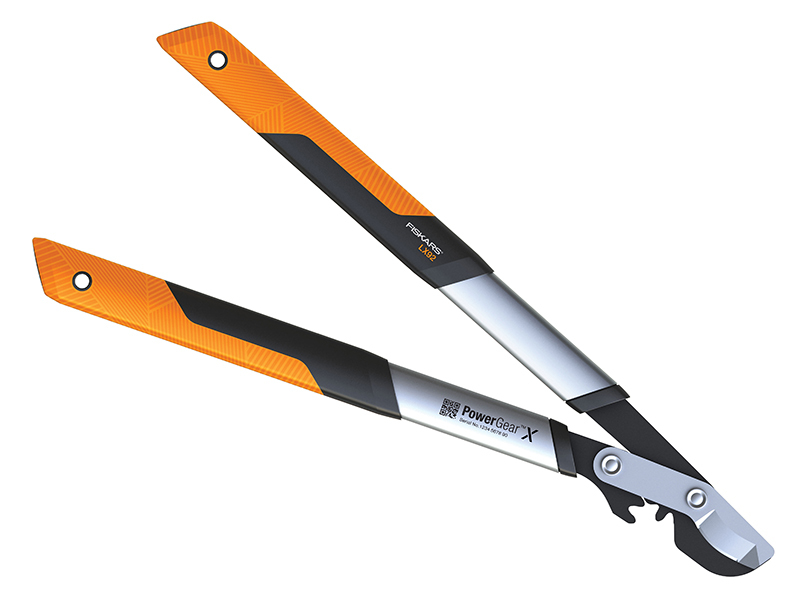 The blades are made from stainless steel with a friction-reducing PTFE blade coating and an optimal catch due to curved lower blade. The handles have been specially designed for increased comfort, with SoftGrip™ material and 3D contour moulding.